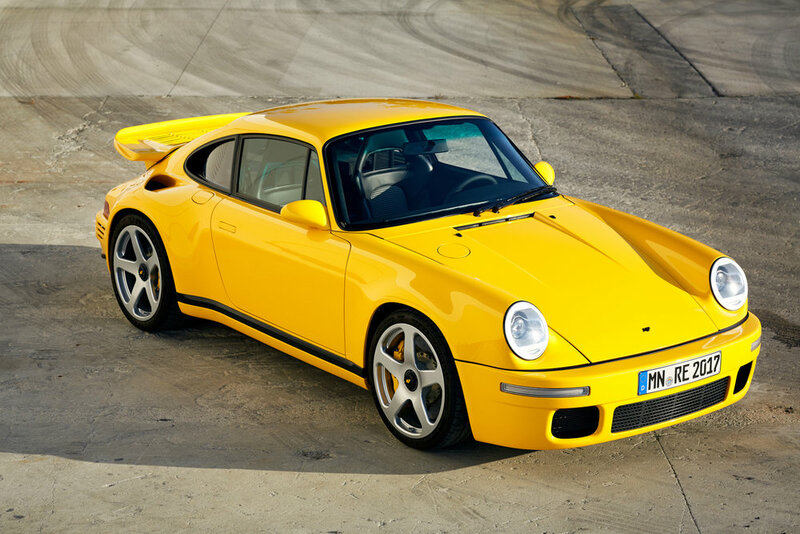 Entering its fourth generation, the latest high-performance RUF supercar pays homage to the 1987 CTR Yellow Bird in both form and function. 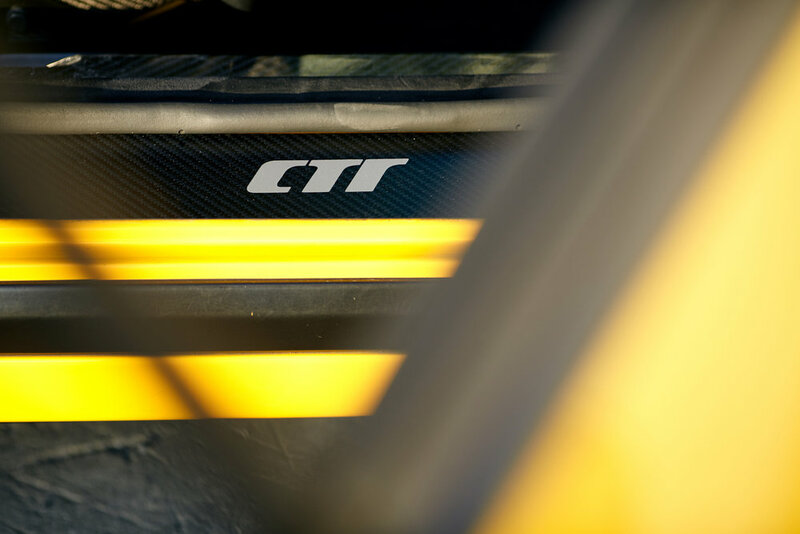 A weight-to-power ratio of only 3.46 lbs per horsepower, a first-ever rear-wheel drive bespoke carbon fibre monocoque chassis and an incredibly powerful engine are only some of the ingredients that make the latest CTR such a compelling work of automotive art. 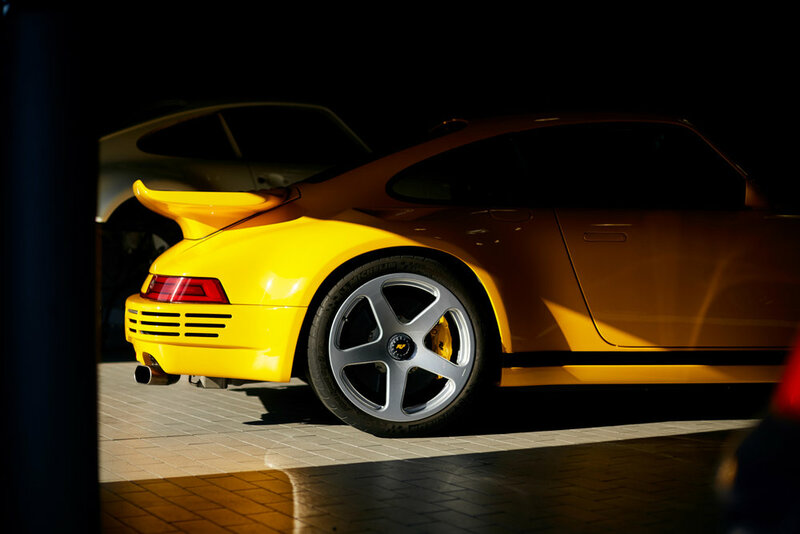 Design inspiration comes directly from the 1987 Yellow Bird’s focus on aerodynamic efficiency. The silhouette, narrow body, rear air inlets and fascias are all direct nods to company heritage. 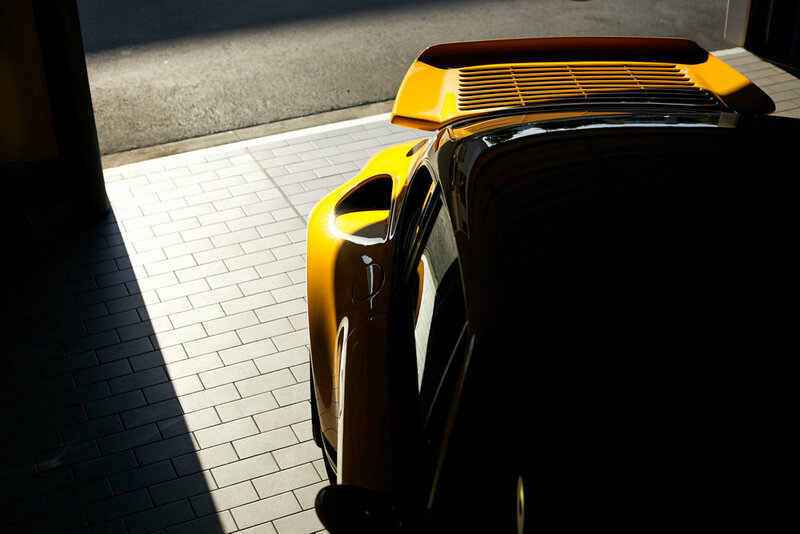 The body, now formed in carbon, harks back to the original car’s flushed look. Centre-locking 19-inch forged alloy wheels complete the design fitted with tires measuring 245/35ZR19 at the front and 305/30ZR19 at the rear. Technological sophistication starts with the skin, which is made completely of carbon fibre. 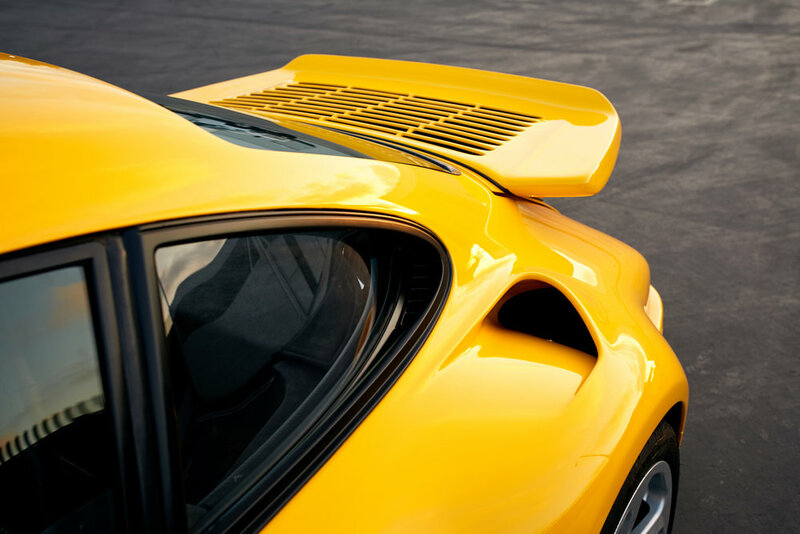 For the first time, the chassis beneath that surface – also made of carbon fibre – is a proprietary RUF design. The front crash structure is built with lightweight, steel as is the integrated roll cage that are both designed to maximise occupant safety. In total, the extensive use of modern materials allows for an extremely light dry weight of 1,200 kg (2,640 lbs). 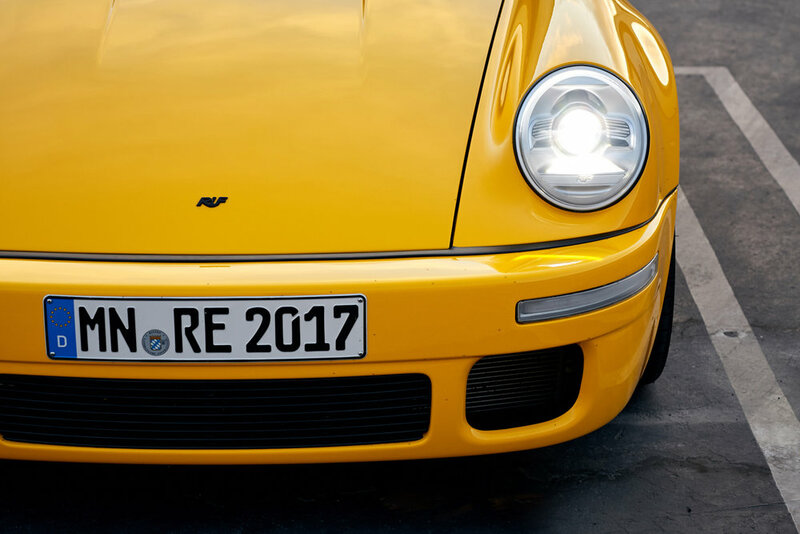 Like most RUF works of art, the 2017 CTR uses a rear-engine power-train layout. 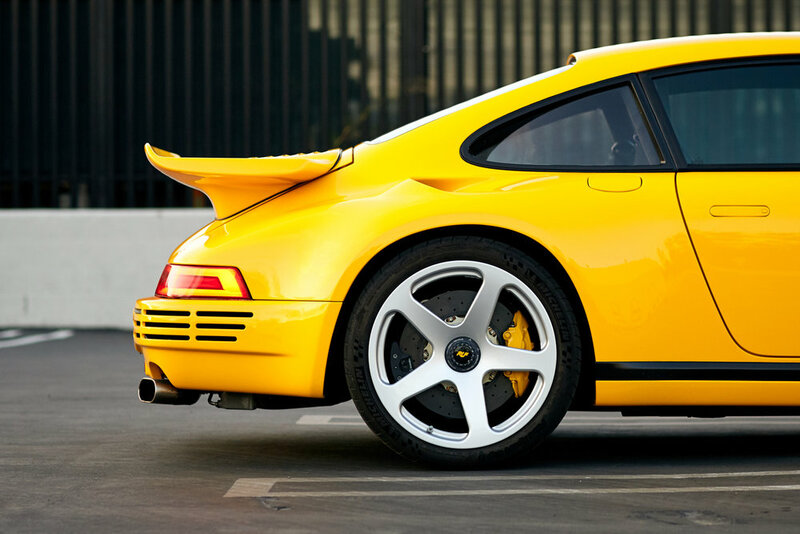 The 3.6-litre twin-turbo flat-six is built by RUF and inspired by the design of the engine in the original Yellow Bird. To that end, it uses a dry-sump lubrication system to provide constant oil supply and pressure during extreme cornering. Total output is 700 hp at 6,750 RPM and 649 lb-ft at 2,750-4,000 RPM, allowing acceleration from 0-100 km/h (62 mph) under 3.5 seconds and 0-200 km/h (125 mph) under nine seconds. Top speed is 360 km/h (225 mph). 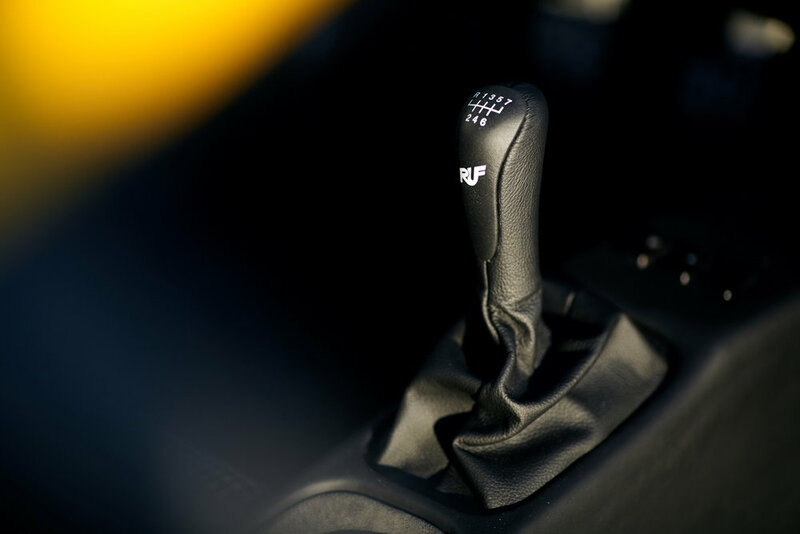 In order to truly pay tribute to the Yellow Bird, the latest CTR will be available exclusively with a newly-developed six-speed manual transmission that sends power to the rear wheels through a limited-slip differential. Ensuring excellent handling characteristics, the 2017 CTR uses double-wishbone suspension arms in a push-rod configuration for both the front and rear axles. Internally vented and perforated carbon ceramic brake discs (380 mm front, 250 mm rear) clamped by six-piston fixed calipers (front) and four-piston calipers (rear) offer maximum stopping power and enduring fade resistance. A minimalist two-seat interior designed with lightweight materials is a further acknowledgement of the 2017 CTR’s analogue philosophy. Alcantara is the upholstery of choice both for its aesthetics and weight saving properties that, in combination with leather and carbon fibre, give the cockpit a balance between modern and retro design. The seats are made of carbon fibre and the pedals from aluminum. A three-spoke steering wheel is a further nod to the car’s racing pedigree as are the analogue dial-type gauges in a green typeface. 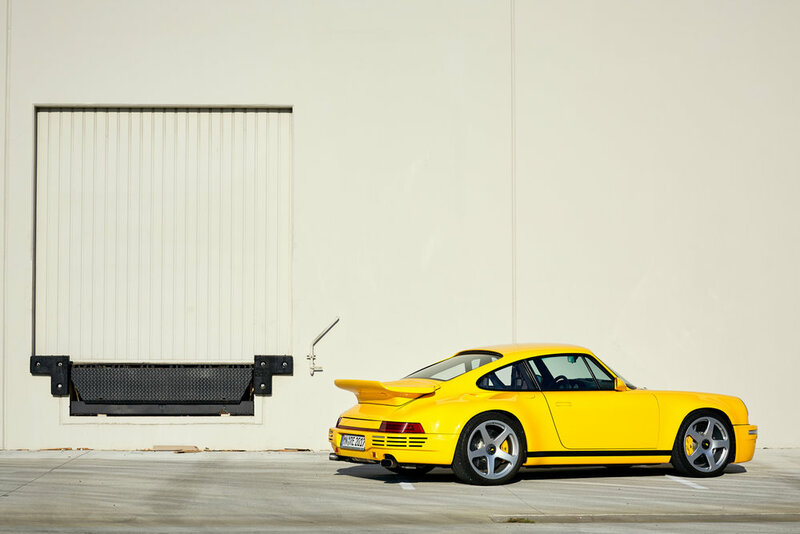 Series production is scheduled to begin by 2018 at RUF’s Pfaffenhausen facility. There is a planned limited production run of 30 units not including the prototype unveiled at the 2017 Geneva Motor Show.